SynergEyes Insight covers Brien Holden Announcement, webinars, and resident job finder program. 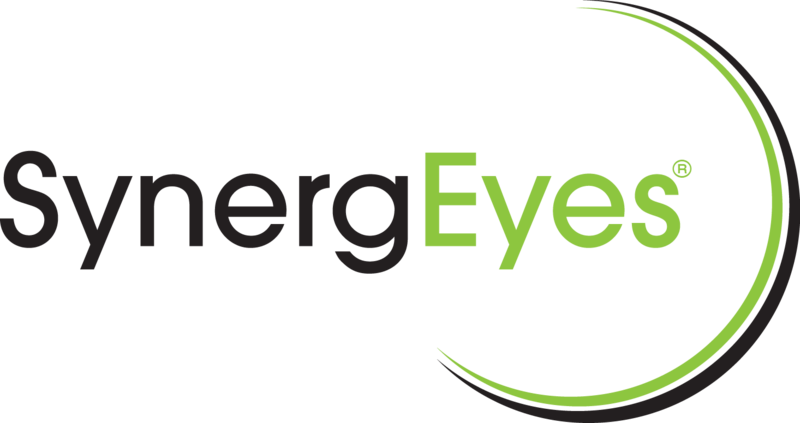 SynergEyes, the leading hybrid specialty contact lens company, announces a new partnership with the Brien Holden Vision Institute, the leading translational vision correction center in the world to deliver advanced, customized vision correction for myopes and presbyopes. The exclusive worldwide licensing agreement will enable the manufacturing of design technologies developed by Brien Holden Vision Institute, augmenting the SynergEyes presbyopic package by offering the latest designs on the hybrid contact lens platform. Join Dr. Louise Sclafani and other nationally recognized experts to discuss contact lens options for patients with irregular corneas, presbyopia and astigmatism. The webinars are designed to provide eye care professionals with tools for success when prescribing the latest scleral and hybrid contact lenses. There are four webinar topics in the series. The Job Finder Program connects Specialty Contact Lens optometry practices who are looking for a new optometrist with Cornea and Contact Lens Residents who are looking for a job. The #1 new scleral lens is taking another innovative step forward with new, innovative blister packaging. This sleek-looking packaging includes the patient name, parameters and an R or L to indicate the specific eye. The blister fits conveniently in an envelope for the patient. As an added bonus, in addition to the new packaging, you no longer need to return lenses for credit. and for every fit within 90 days receive a $100 Credit.